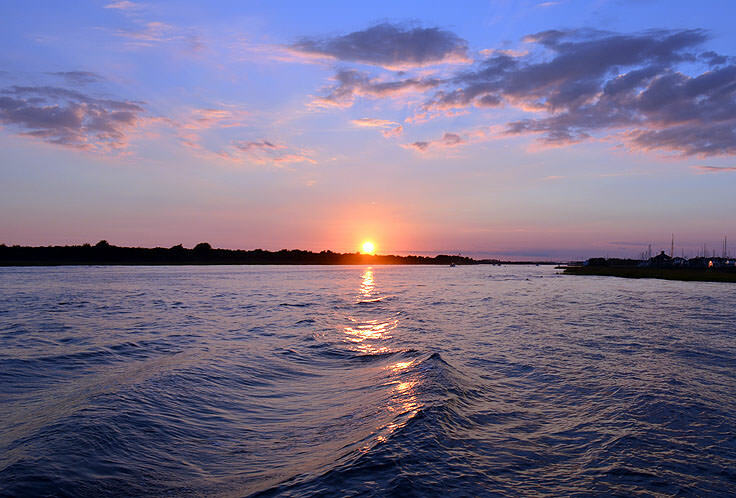 Surrounded by creeks, rivers, and coastal terrain, Southport is understandably a dream destination for kayakers of all varieties. 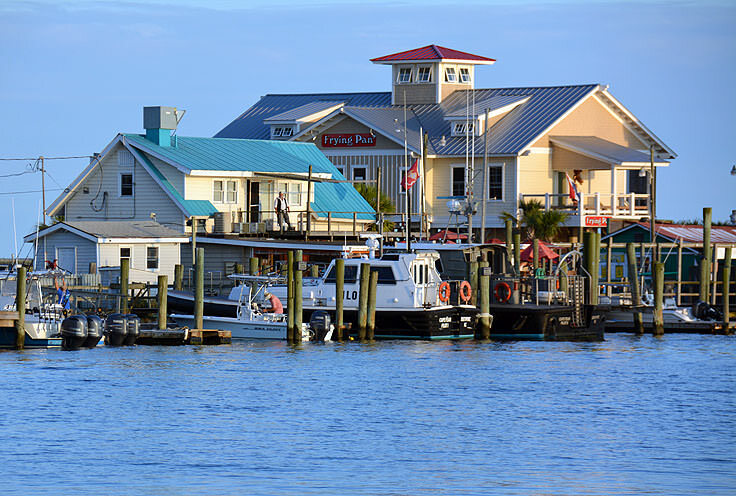 From this central and slightly inland launching point, visitors can cruise past towering trees and deep maritime forests, or enjoy picturesque open water views of the sunny downtown region. The possibility of routes is seemingly endless, and newcomers will be treated to a myriad of tours, lessons and rentals to give them a head start in exploring the open water. 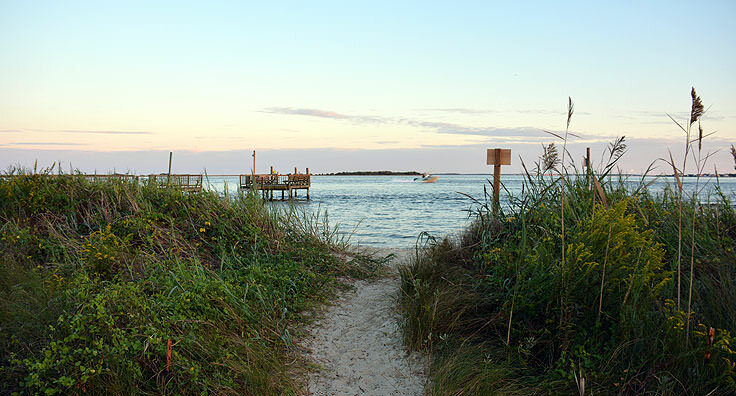 Established in the 1700s, and boasting a landscape of unique coastal ecosystems, Southport is a prime destination to learn about the history, environment, and culture of the scenic Brunswick region. 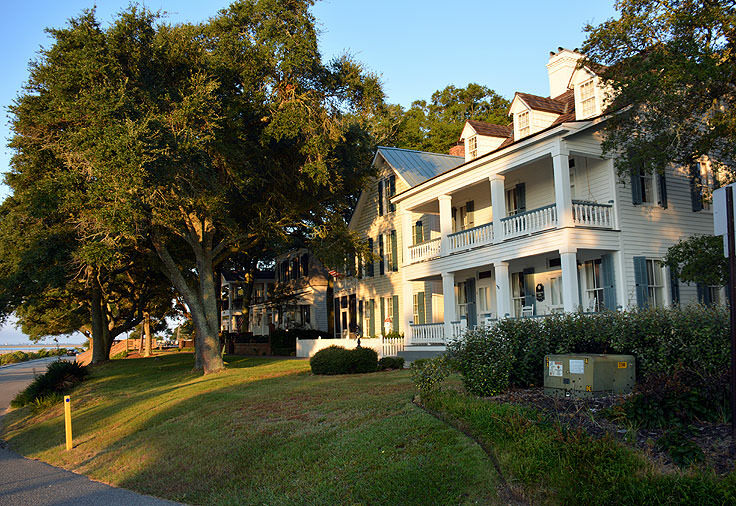 From unique museums and monuments, to outdoor destinations where learning comes naturally, there’s lots to discover in this unique corner of coastal North Carolina. Pay a visit to the following destinations, and see how education and fun can seamlessly go hand in hand. With so much to uncover, every educational trek in Southport is truly a joy, and an unforgettable part of any Southport vacation. 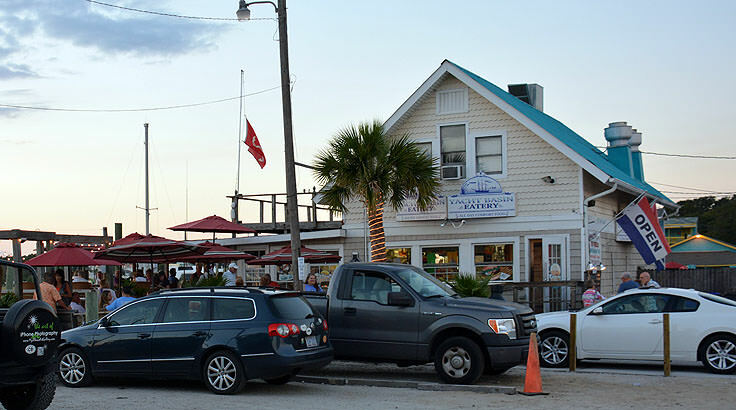 With a backbone in both commercial and recreational fishing, it should come as no surprise that fishing is big in Southport. 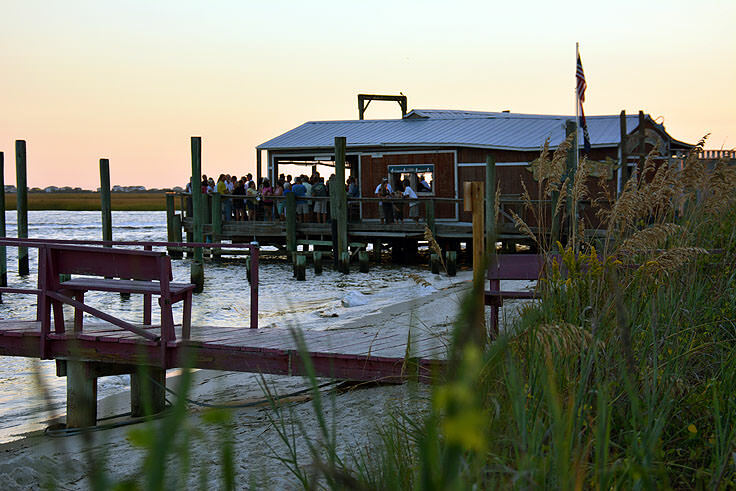 This small community’s love of fishing is visible around every corner – from the specials boards of local restaurants, to the antiquated fishing gear that’s found in area museums like the NC Maritime Museum. 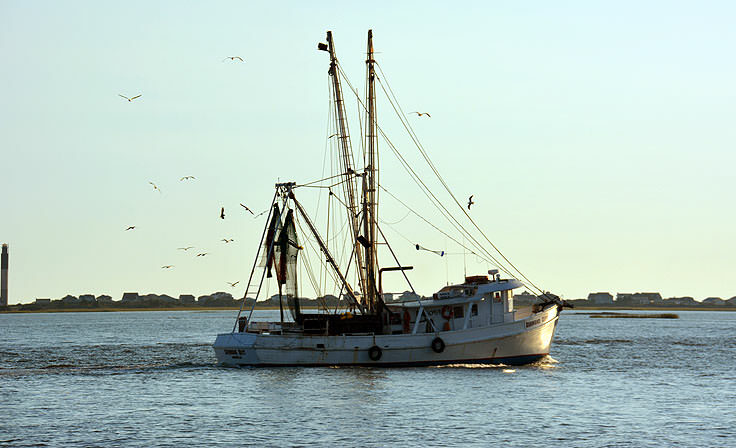 And with this pedigree of fishing, visitors will also find that angling opportunities are everywhere in Southport – from the local creeks, to the Cape Fear River waters, to the Atlantic Ocean beaches found just a few miles away. 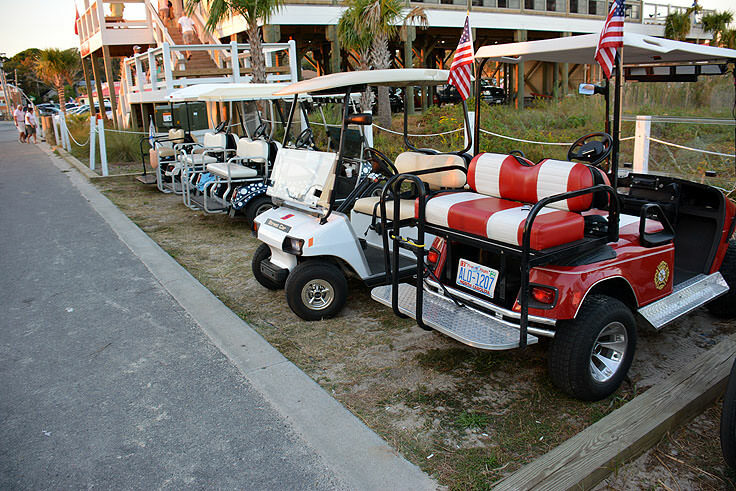 So pack along the rods and reels, and get ready for a vacation where dropping a line and relaxing with a waterfront view is all part of the local culture. 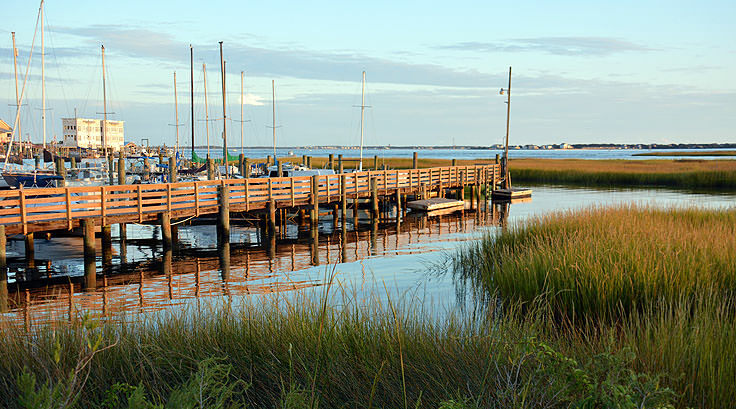 Southport is a stunning town where every waterfront turn or historic street corner can serve as its own charming attraction. 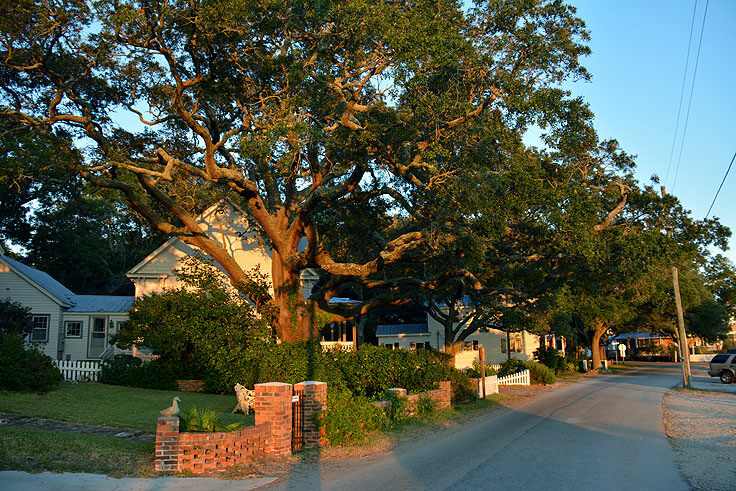 Filled with picturesque outdoor landscapes, a collection of historic sites, and a myriad of unique shopping and dining opportunities, a vacation in this coastal community can be as relaxed or as engaging as a visitor wishes. 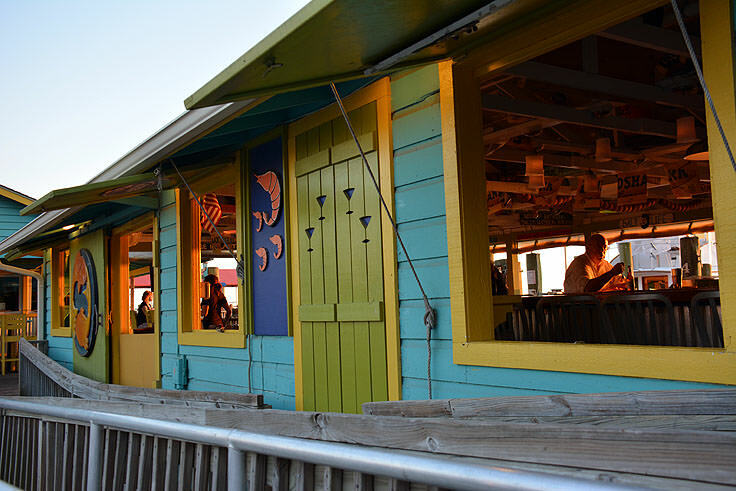 With that being said, there are a few “must see” attractions and destination that longtime and new visitors alike should be sure to include on an upcoming vacation itinerary. 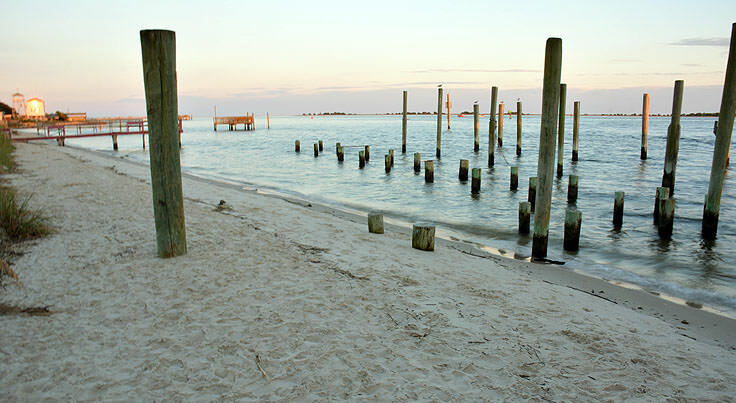 Make the most out of your upcoming Southport getaway by ensuring these Top 10 Attractions are on your list. 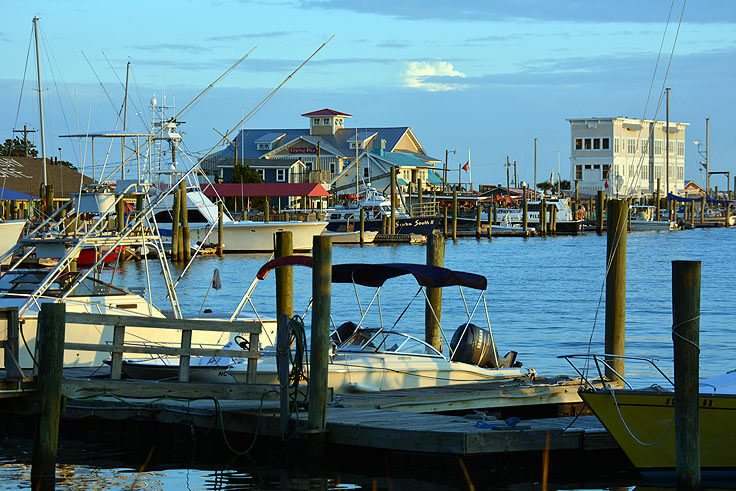 Southport is one of the oldest communities in coastal North Carolina, and as such, the town has ties to virtually every major American event. 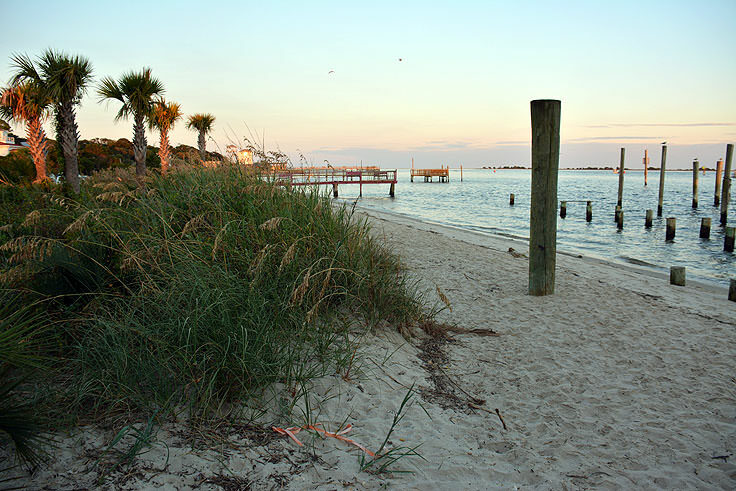 From its initial discovery centuries ago by European explorers, to its role in the American Revolution and Civil War, Southport’s deep roots are as fascinating as the coastal town landscape itself. 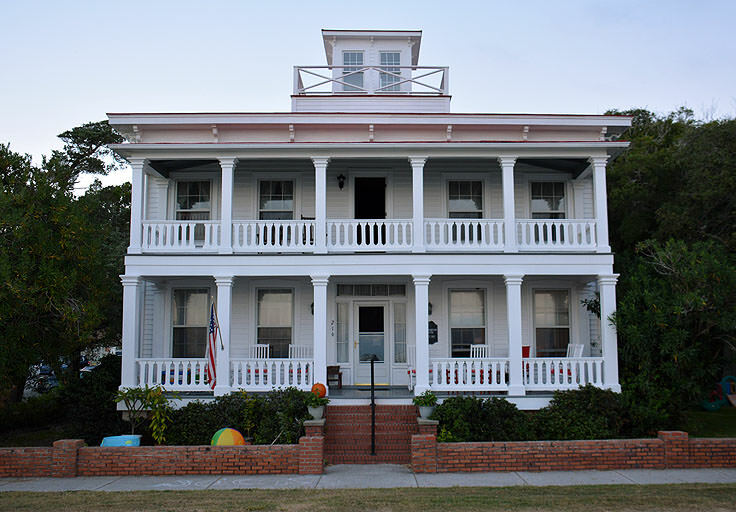 On a Southport vacation, be sure and reserve a little time to uncover these many stories that helped shape the town, as well as the country. 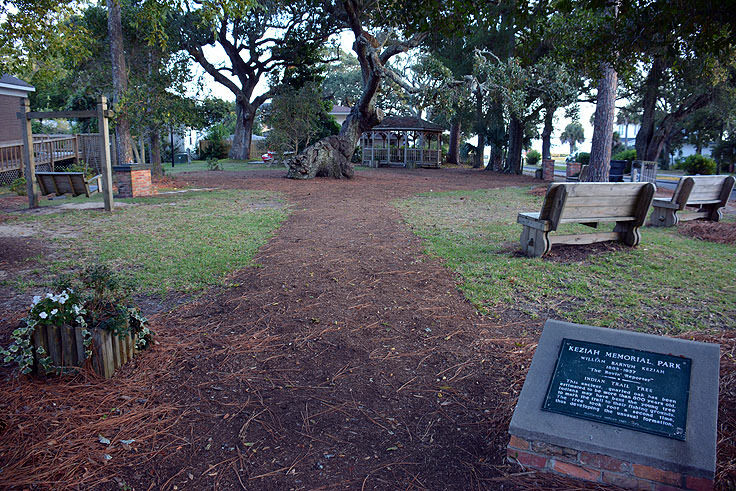 With history dotted along every waterfront corner, Southport’s rich past is always present for visitors.